carbon. – waste2energy. | clean. sustainable. feasible. in livestock farming. anaerobic digestion saves greenhouse gas emissions twice. The facts: Agriculture emits 33% of all greenhouse gas GHG emissions worldwide; in Africa its share is even higher. More than half of all emissions from agriculture are due to animal husbandry. Of that, almost 40 percent can be traced to inadequate manure management, storage and spreading on fields. Slurry and manure release their highest GHG emissions, foremost methane, when left for a month to degrade in wet and hot conditions, less though when it’s dry and cold. Frequent collection of slurry and manure and their confinement inside the enclosure of a digester tank with a gas dome, is the most effective way to avoid unnecessary emissions of methane to the atmosphere, and by the way, capturing this biogas produces energy that would otherwise be wasted to the atmosphere. We want to explain how manure management through a biogas installation reduces methane emissions substantially, twice. methane. a powerful greenhouse gas. Basics first: A greenhouse gas is a gas that contributes to the greenhouse effect by absorbing infrared radiation, and thus contributing to a warming of the planet and climate change. Abundant greenhouse gases are water vapor H2O, carbon dioxide CO2, methane CH4, nitrous oxide N2O, ozone O3 and chlorofluorocarbons CFCs. Greenhouse gasses have different global warming potentials GWP depending on their atmospheric lifetimes and other things. Carbon dioxide is defined to have a GWP of 1 over all time periods (every other GHG is compared to it). Methane CH4 is a much more potent GHG with a potential of 28 over 100 years but 84 over 20 years. Read Wikipedia. the fantastic double CO2 savings in anaerobic digestion. Firstly, methane is saved when manure and slurry is collected and put inside the fermenter/digester/tank, and methane is captured under the gas dome. Secondly, the captured biogas (essentially methane and carbon dioxide) is a 100% green renewable source of energy that, when combusted in a combined heat and power CHP engine to produce electricity and heat, directly replaces fossil fuels, and thus saves on carbon emissions a second time. Of all the renewable energies (solar-PV, wind, solar-CSP, hydro, geo-thermal, biomass incineration and biogas-AD) only technologically advanced anaerobic digestion of manure and slurry and also the organic fraction of household waste can actually achieve a reduction in CO2 emissions. It is these unique double carbon savings of anaerobic digestion that make AD stand out amongst all the renewable energies. 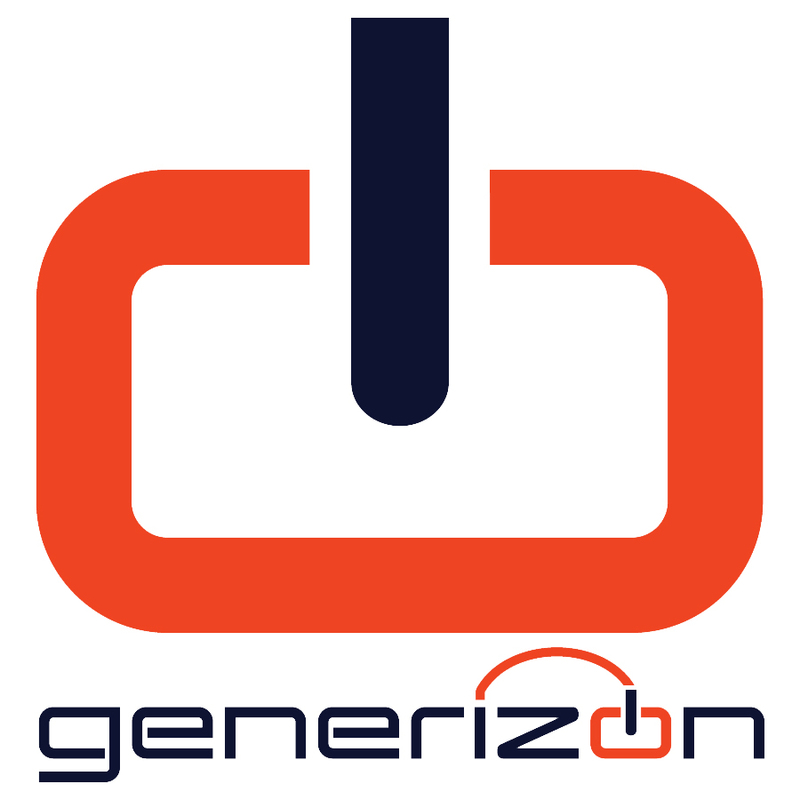 carbon savings from 1,000 generizon cows. Continuing with our example of a biogas digester with a CHP unit for a farm with 1,000 generizon cows and 10,000 tons of fresh manure production per year. Total CO2 savings amount to staggering 1,300 tons/year in a temperate climate zone with average temperatures around 10°C. In Africa with much warmer temperatures throughout the year this could well be 1,500 tons of CO2 eq/year. To illustrate: Morocco is generizon’s playground and was host to the 2016 COP22, the UN’s decision making body on climate change. Morocco has pledged to reduce GHG emissions till 2030 by 13% compared to business-as-usual. In 2015 the country reported to the UN climate secretary that this reduction corresponds to 14 million tons of CO2 equivalent saved annually on average between 2020 and 2030. Our small AD plant that captures the emissions from manure and slurry on our little farm of 1000 cows and combusts the biogas replacing fossil fuel contributes to just one 10 thousandth of Morocco’s envisioned CO2 savings. According to the FAO, Morocco produces 33 million tons of manure each year, 15 million tons of that are cattle manure. All manure together could theoretically account for up to 30% of the 2030 reduction target, cattle manure for maybe 15%. Where generizon acknowledges that not all manure is collectable, we stress that a strong contribution from proper manure management alone can and should be expected. It all shows clearly that by using manure in anaerobic digestion (AD) systems, we can solve some of the emission problems associated with raising cattle – and produce a lot of energy. Biogas production in an anaerobic digestion plant is sustainable manure management!